One of the most important aspects of every laptop alongside its hardware power is its battery. This is especially important for users that are always on the move and don’t have time to recharge their laptop. 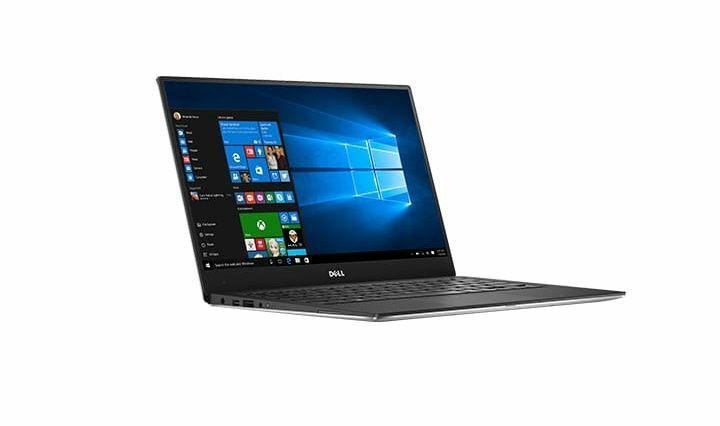 If you’re one of those users and you’re looking for Windows 10 laptop with the best battery, you might be interested in one of the following models. Which Windows 10 laptop has the best battery? Lenovo ThinkPad X260 is a light 12.5-inch laptop that runs on Windows 10. This laptop comes with one of Intel Core processors and integrated graphics. Additional hardware specifications include up to 16GB DDR4 RAM and 500GB of storage space. Regarding the battery, this device uses 72WHr battery that can last up to 17 hours, which sounds rather impressive. If you’re looking for a powerful laptop with a long-lasting battery, Lenovo ThinkPad X260 might be the right choice for you. Acer Aspire One Cloudbook comes with a 14-inch screen, Intel HD Graphics, and 1.6GHz Intel N3050 Dual-Core Processor. With 2GB of RAM memory and 64GB of internal storage space, this laptop doesn’t sound impressive, but it makes up for it with its 3-cell Li-Polymer 4780mAh battery. Acer Aspire One Cloudbook can last more than 14 hours on a single charge, which is impressive for such an affordable laptop. If you’re looking for an affordable Windows 10 device with a great battery, this laptop might be just what you need. 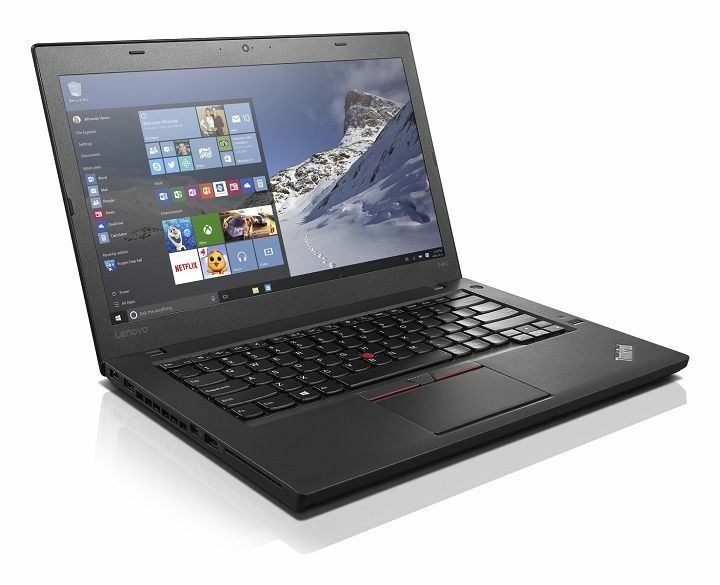 Next on your list is Lenovo ThinkPad T460. This is a 14-inch laptop equipped with Intel Core processor and up to 32GB or RAM. Additional hardware specs include Intel HD Graphics 520 and battery that can last up to 13 hours. We also have to mention that this laptop has support for extended hot-swappable battery, therefore you can easily swap batteries without turning off your laptop. 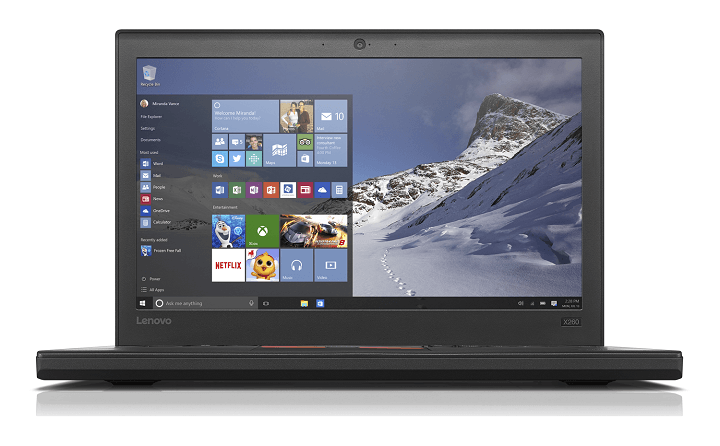 Just like all other devices on our list Lenovo ThinkPad T460 runs on Windows 10. 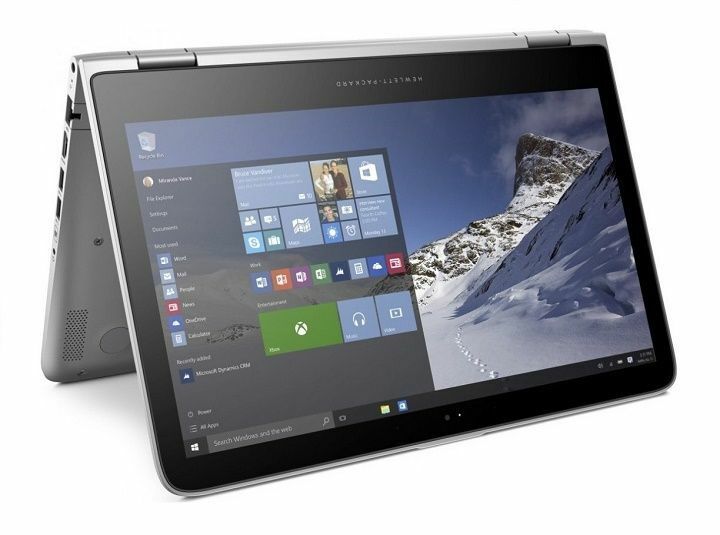 HP Pavilion 13-s128nr x360 is a 2-in-1 Windows 10 device that you can use in standard, stand, tent, or tablet mode thanks to its flexible hinge. This device comes with 13.3-Inch Full-HD touch screen and it’s powered by 2.3GHz Intel Core i5-6200U processor. Additional specs include 8GB SDRAM RAM, 128GB solid-state drive and integrated Intel HD Graphics. Regarding the battery, HP Pavilion 13-s128nr x360 comes with Li-Ion battery that can last up to 12 hours on a single charge. Microsoft Surface Book is without a doubt one of the most impressive 2-in-1 devices that run on Windows 10. It comes with a detachable display, so you can use it as both tablet and laptop. Regarding the hardware, this 2-in-1 laptop is powered by Core i5 processor, 8GB of RAM and it offers 128GB SSD storage. 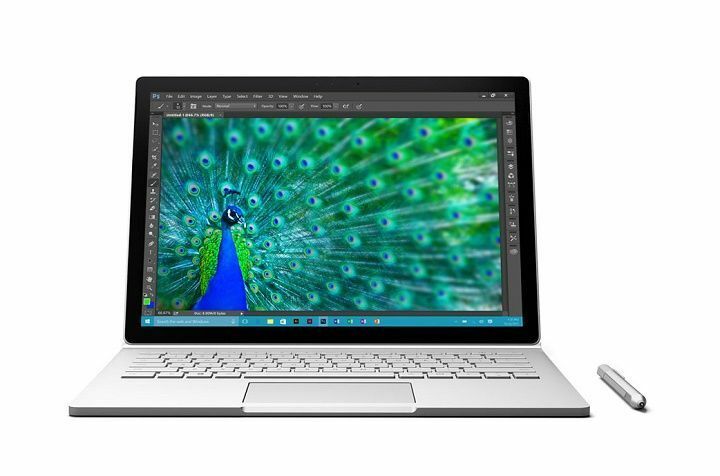 Despite the amazing design and powerful hardware, Microsoft Surface Book also features a battery that can last more than 12 hours on a single charge. Microsoft Surface Book is an amazing device with great battery life, but such remarkable Windows 10 2-in-1 laptop comes with a price. Dell XPS 13 is a 13.3-inch laptop with Full HD display. This laptop comes with 8GB RAM, 128GB SSD, and Intel Core i5-6200U 2.30 GHz processor. There are non-touchscreen and touchscreen versions available, and both versions are running on Windows 10. Dell XPS 13 is powered by 4-cell smart lithium-ion 56WHr battery that can last up to 12 hours on a single charge. 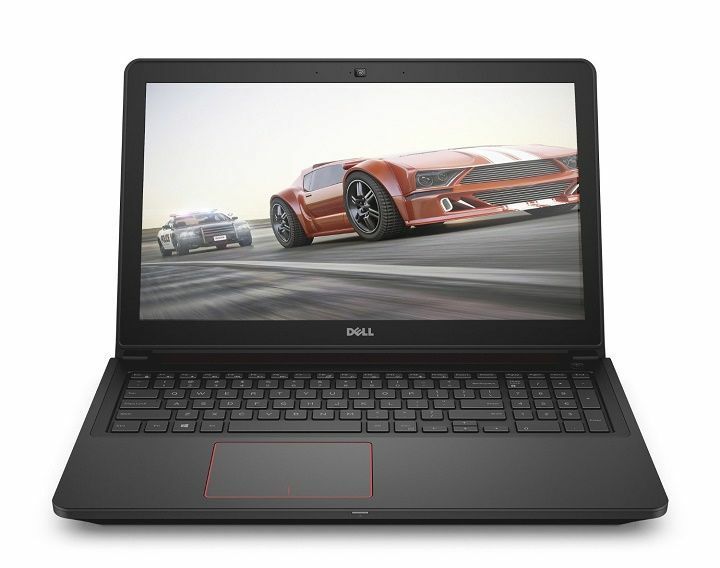 If you are a gamer and you’re looking for a gaming Windows 10 laptop with a decent battery, Dell Inspiron i7559-763BLK is just what you need. This device comes with i5-6300HQ 2.3 GHz Quad-Core processor, 8GB DDR3L and 256GB SSD. Thanks to Nvidia GTX 960M 4GB GPU and a 15.6-inch display, you’ll be able to enjoy in your favorite games in 1920×1080 resolution. Inspiron i7559-763BLK uses 6-cell 74Whr battery that can provide you with more than 10 hours of intense gaming sessions on a single charge. 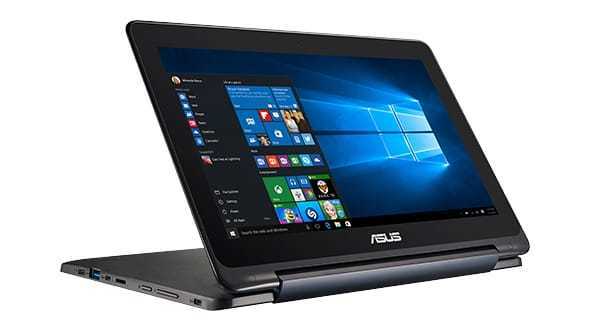 Asus Transformer Book Flip TP200SA is another 2-in-1 Windows 10 laptop with a 360-degree hinge that you can use in standard, tablet or tent mode. This device comes with 11.6-inch 16:9 WXGA display, integrated Intel graphics and up to 128GB SSD. Additional specifications include up to Intel Pentium Quad-Core N3700 Processor and up to 4GB DDR3L memory. Asus Transformer Book Flip TP200SA uses 38Whrs Polymer Battery that can last almost 11 hours on a single charge. 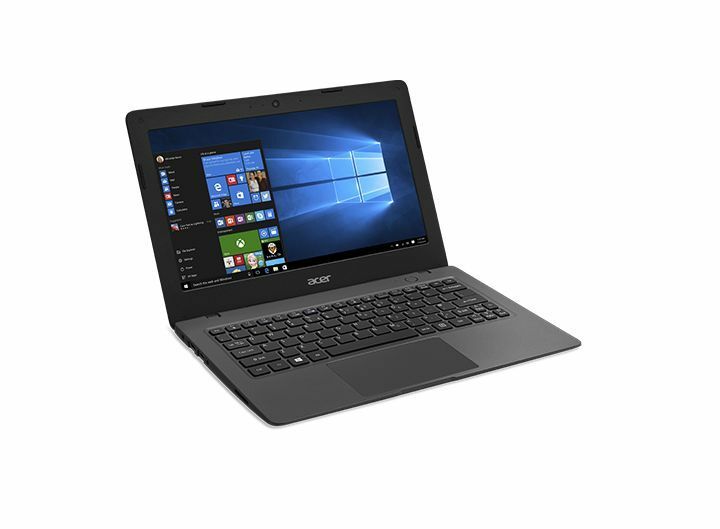 If you’re looking for an affordable 2-in-1 Windows 10 device with a great battery, this laptop might be perfect for you. 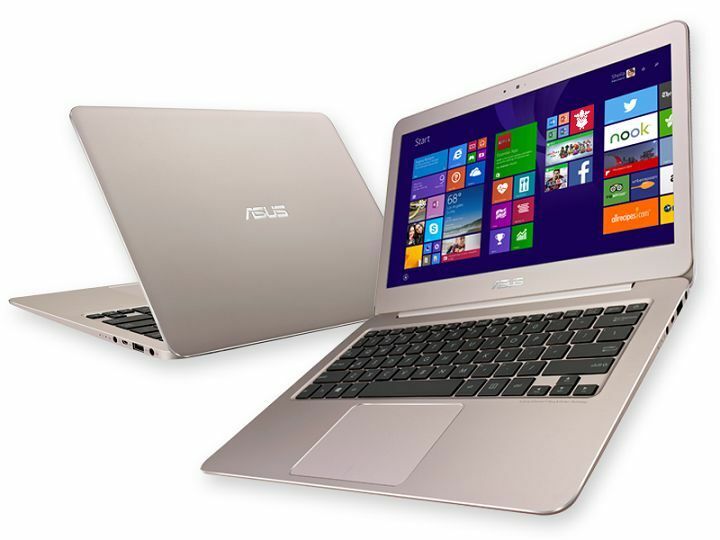 ASUS Zenbook UX305LA-AB51 is a 13.3-inch Full-HD Windows 10 laptop powered by Intel Core i5-5200U 2.2GHz. Additional specifications include 8GB RAM and 256GB solid-state drive. This laptop comes with a slim aluminum body, and thanks to its Li-Ion battery it can last up to more than 10 hours without recharging. Choosing the right laptop isn’t an easy task, but if you’re looking for a Windows 10 laptop with the best battery, maybe one of these models might be just what you’re looking for.